A dungeon has to serve a purpose beyond “is hard to navigate.” Let’s talk about what these heckers even are and how design dungeons that make a lot more sense. Yeah. More than likely has a dungeon under it. 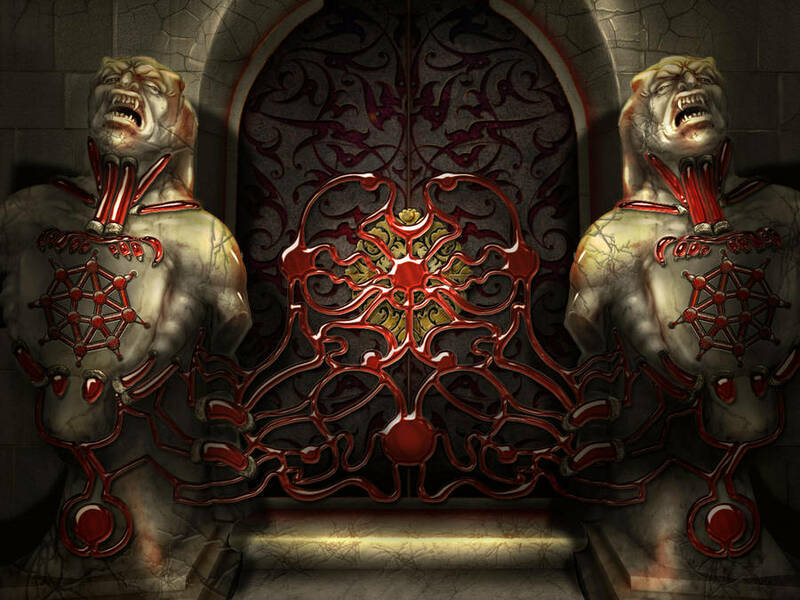 The term “Dungeon” has become synonymous with lair, labyrinth, and stronghold in Tabletop RPGs, but all 4 have a set, defined purpose. Designing your dungeon with those purposes in mind can lend a lot of verisimilitude to your game that you didn’t even realize was missing. Almost all dungeons have a vast array of rooms: rooms for storage, fortified doors with murder holes to punish would-be attackers, barracks, art exhibits, you name it. 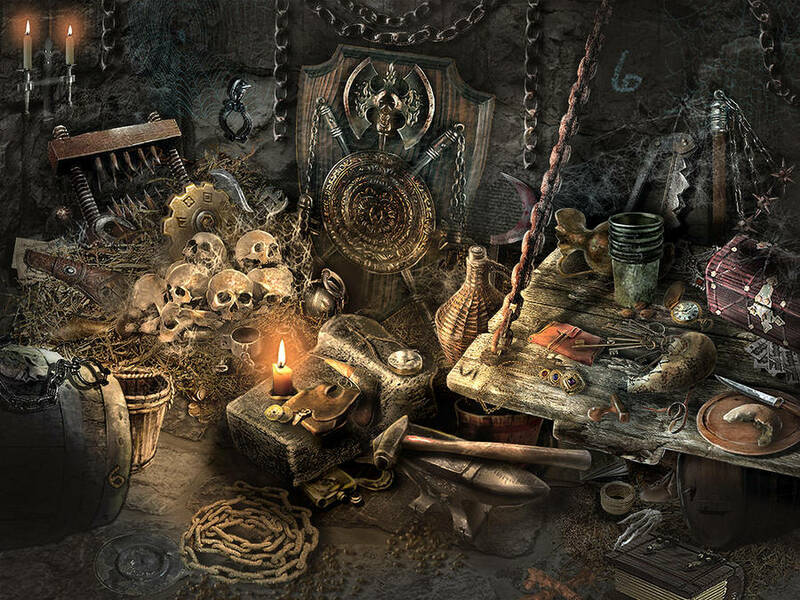 Being aware of what purpose your dungeon serves will help you craft a useful, interesting dungeon. 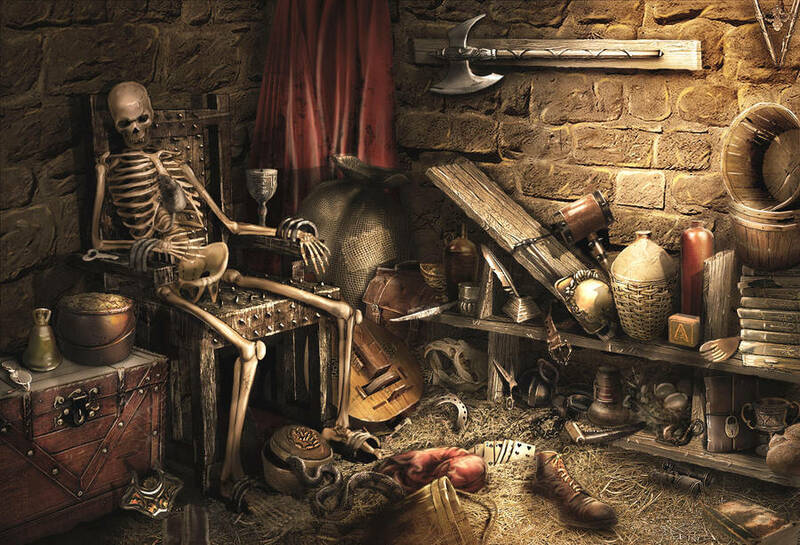 Tips for discovering those details can be found all over the place and in the Dungeon Master’s Guide for 5e D&D (Chapter 5: Adventure Environment, page 99). What I want to do is help you understand your own dungeon after its point and purpose is in your head. One major short-cut to this process is to consider how a person who “worked there” would get around. Like an Ikea employee’s ability to zip around twice as fast as most of us, they’d have easy ingress and egress for themselves to bypass roadblocks most would bump into. They are an exception to the devices of the dungeon meant to keep travel there difficult. So let’s put ourselves in that mind frame: “I’m working as security in this underground lair.” This person has to navigate the location pretty often, just like our own employment. 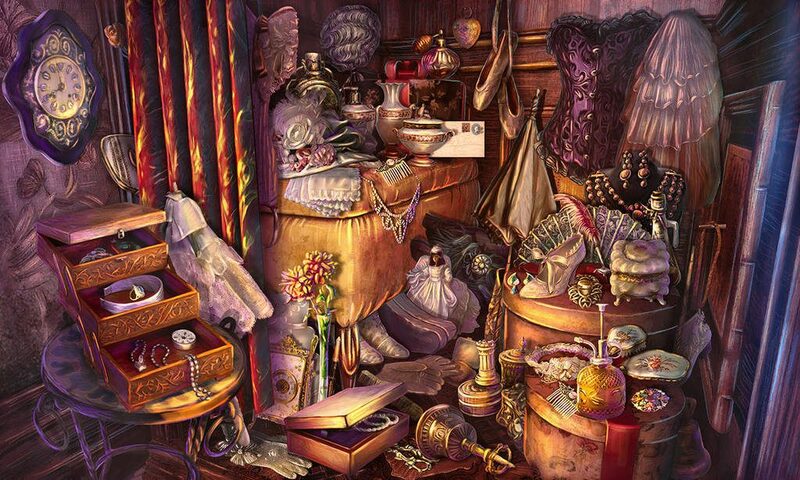 If every time you needed to open a closet you had to solve a water-weight based puzzle before explosive poison knives murdered you, you’d probably just move all of the useful/everyday/personal stuff out of that closet – same principle in a dungeon. In that respect, we can assume that complex entrances hide UNUSED valuable things, like treasure, delicate art, things that the owner/worker wouldn’t need to access possibly ever. Now take that same principle and apply it to every room in your dungeon. What makes sense for its location? What is it used for and how would an employee interact with that environment? By example – a torture room will probably see a lot of use in the dungeon of a lich. People have to be in this room, even if what they do in there is horrible. Can you imagine smashing together a torture rack and cages with an employee break room? I think that’d be so realistic as to be unsettling – and it’s rarely ever done. Keep it going! Keep imagining the scene: you wake up from a power nap and decide “well, back to peeling the elf’s fingernails off” – worst case scenario the elf has managed to get free, yeah? So there’s probably a bar or heavy lock on the inside of the barracks to keep it safe, just in case a prisoner escapes. Maybe a peep hole in the door to check for something ready to kill you on the other side? There probably shouldn’t be any other passage from the torture chamber to the exit of the dungeon – don’t want them getting out, after all. Your boss, a lich, probably wouldn’t enjoy that very much. So now we can guess the torture chamber and the prison are on the same branch of the dungeon, cut off from the exit by a heavily fortified guard room. We’ve invested just a few minutes and already have a really impressive portion of our dungeon – it gives a feel of business-like professionalism to the place without factoring in the adventurers at all. Utilize as many dungeon generators as possible. They’ll give you interesting/cool little tidbits to pull from (a heavy iron gate with rusted hinges, a trapped portcullis that falls down and collapses the room inside, a pit trap in a main hallway, a room with an undead moose in it that just eats acorns all day, etc), but to really tie the dungeon together yourself, consider how you’d want it to be laid out from the perspective of a person working/living in that environment. A lich may venture into a vault-like room surrounded by traps and hazards to flit away thousands of years studying a billion books locked away in a demiplane of her own creation – but Rolan Farrow, the cultist torturer, still needs to come and go, be useful. And no one says Rolan Farrow is still alive – he could be an animated servant who wanders through hallways full of poison gas, but he still needs to open doors and fix broken traps, and venture out to get more acorns for the moose on level 2. 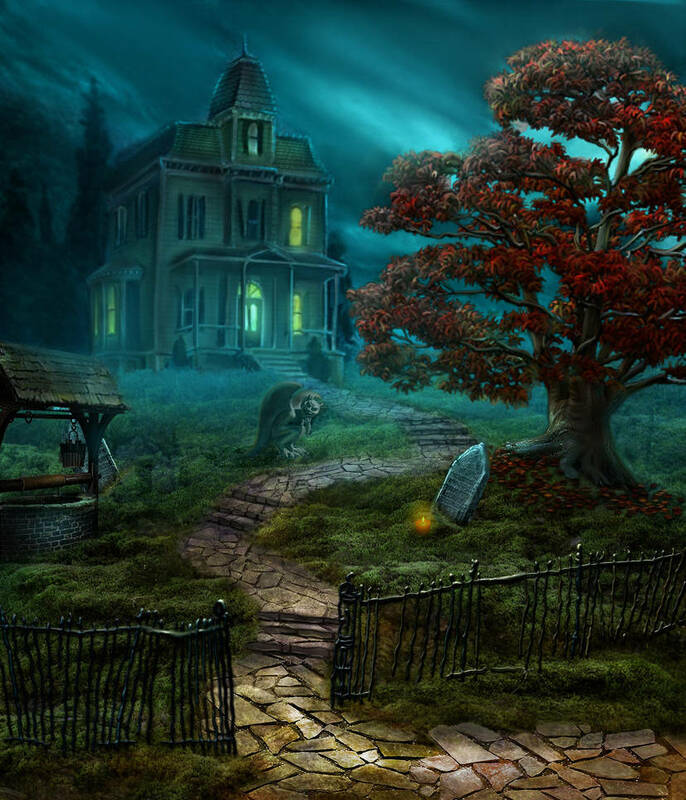 Put yourself in “the help’s” perspective, to add a rich and vibrant life to your dungeon!